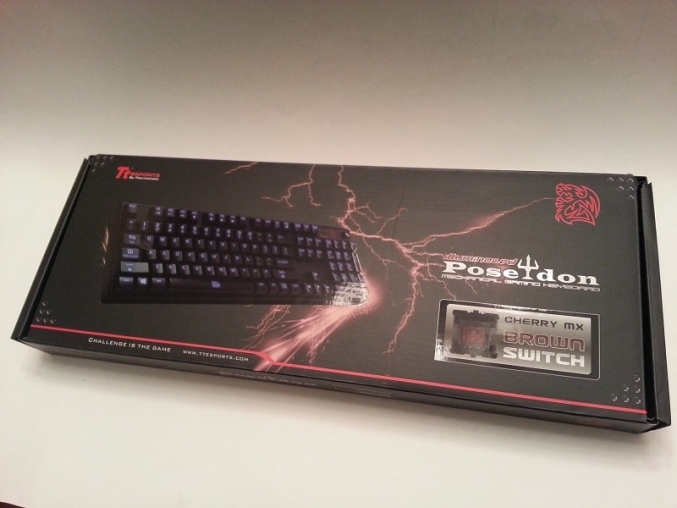 With the POSEIDON illuminated keyboard out of the packaging, the first thing I noticed was how sturdy the keyboard felt. The materials used and construction of this keyboard appear to have yielded a very solid and rigid end product. Attempting to torque and twist the keyboard itself, produced almost zero deflection. The keys themselves are firmly seated with no apparent wiggle or slop in any direction. 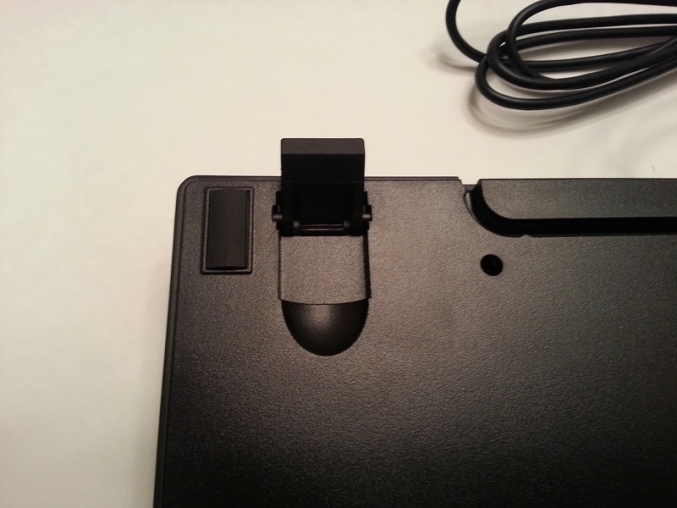 As far as the keys designed activation movement, the Cherry MX Brown switches have a noticeable lower actuation (amount of force required to depress the key) force required and this will ultimately come down to personal preference as to whether it’s a good or bad thing. I also noticed there is no included wrist pad. 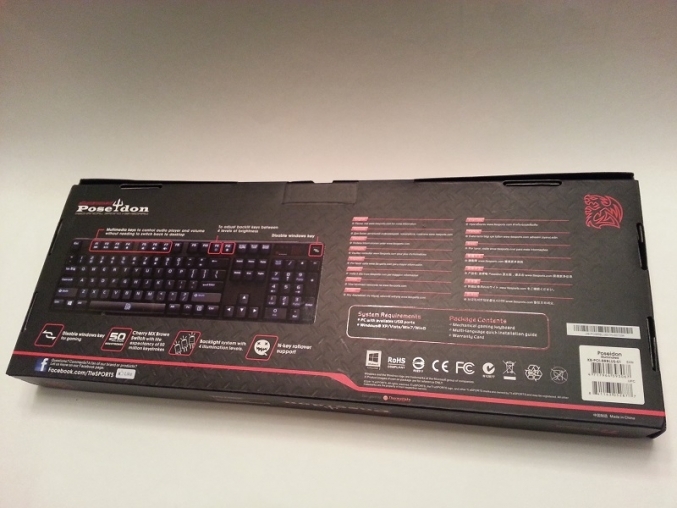 This is another personal preference item, but since other Thermaltake models have included a wrist pad, I thought it was worth noting. I am not entirely sure if this is merely omitted for cost purposes or intentional design decisions, but if you’re big on wrist pads…you may have to source a 3rd party option if you go with this keyboard. 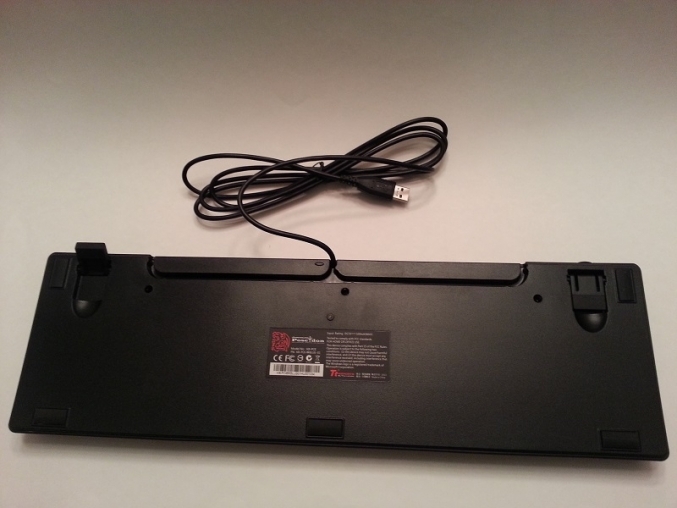 Additionally, there is also a noticeable lack of USB and audio connections on this keyboard. 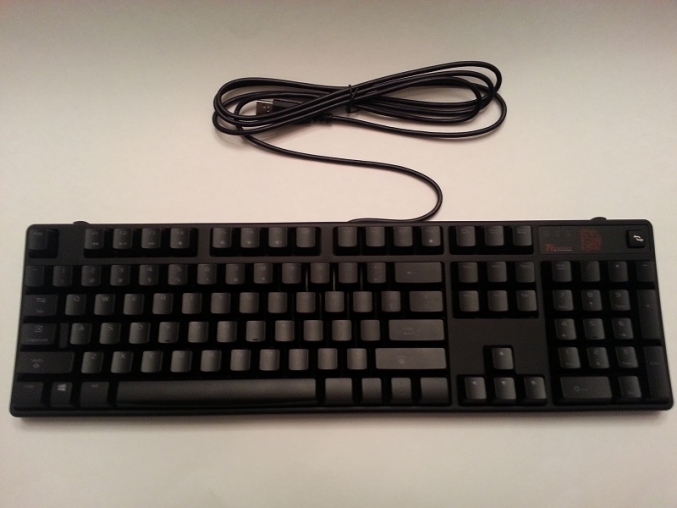 Lastly, even thou the USB cord is listed as braided on the Thermaltake tT eSPORTS website, the keyboard we received did not have a braided cable. 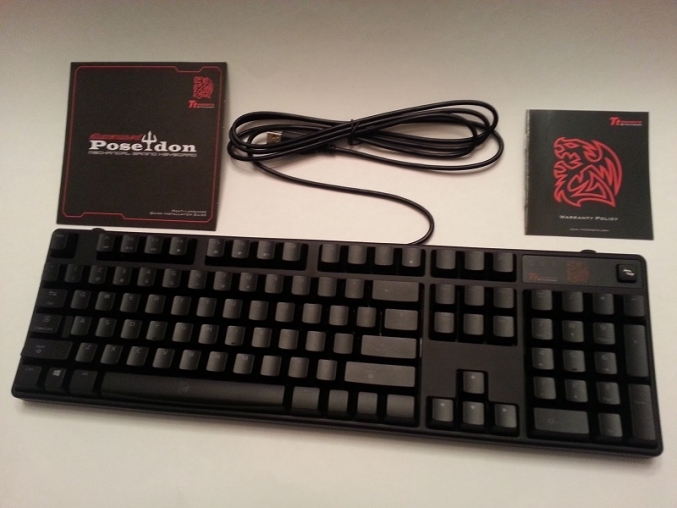 With the initial observations out of the way, it was time to get the POSEIDON illuminated keyboard connected and spend some time using it to see how well it performed.